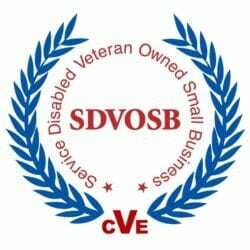 CBG, LLC is a disabled veteran owned small business, located in Portsmouth, Virginia. Founded in 2002, we offer many niche services to the commercial, government and industrial business communities. 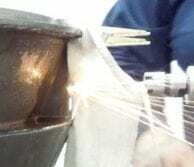 Metal Disintegration, on site or in our shop facility. Consulting on Cammann metal disintegrator repairs, training, and equipment evaluation.